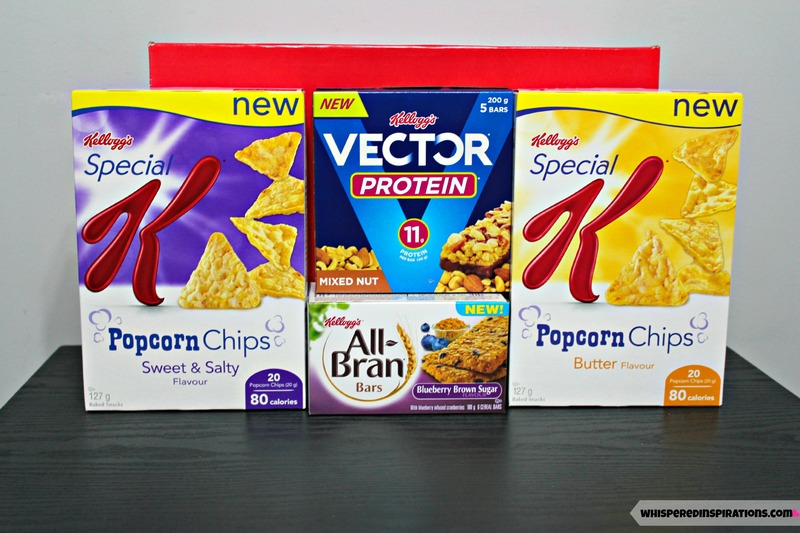 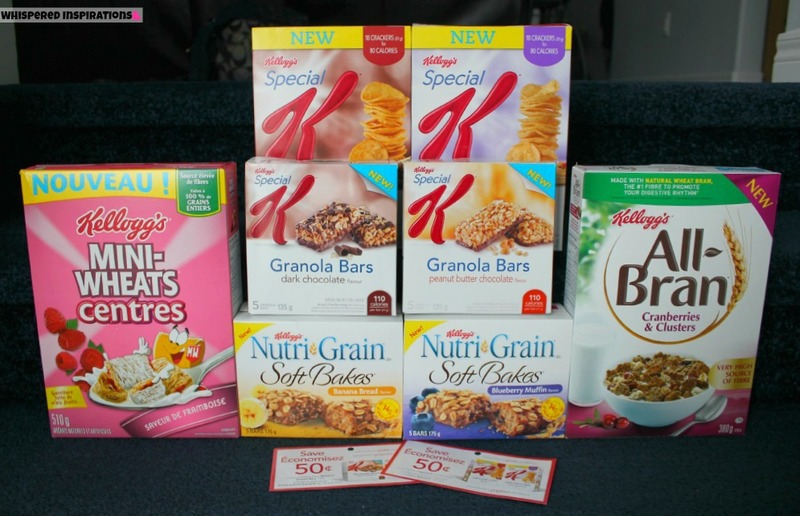 Discover Kellogg’s New Products: Vector Protein Bars, Special K Popcorn Chips and All-Bran Bars! 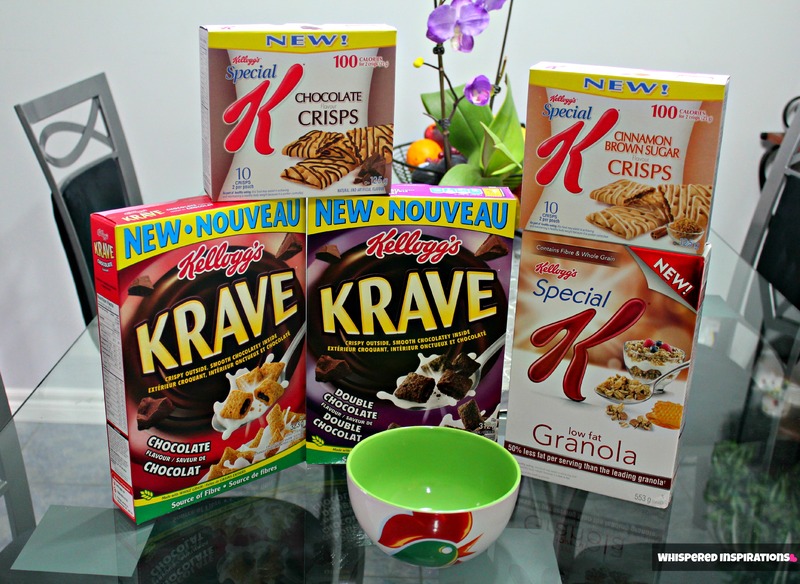 What’s New With Kellogg’s: Krave Chocolate? 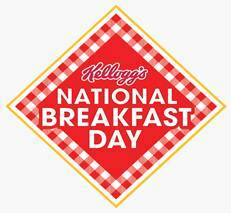 No Worries, Kelloggs Can Help! 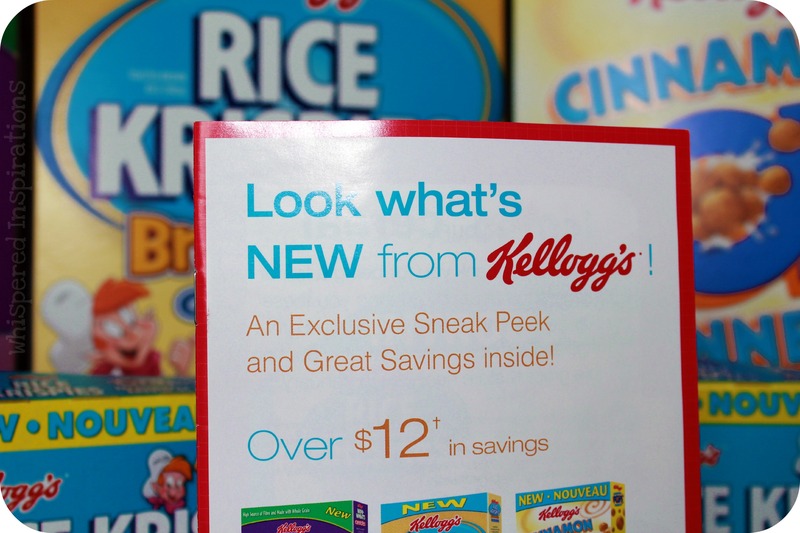 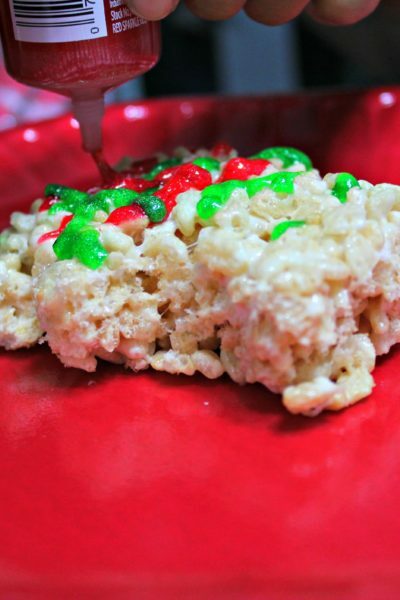 Kelloggs: New is a Good Thing! 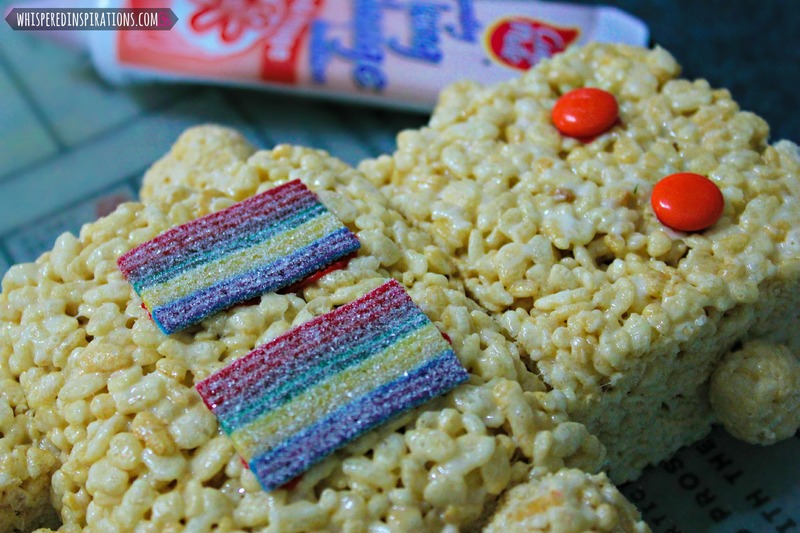 Nostalgia & Kelloggs Corn Flakes.